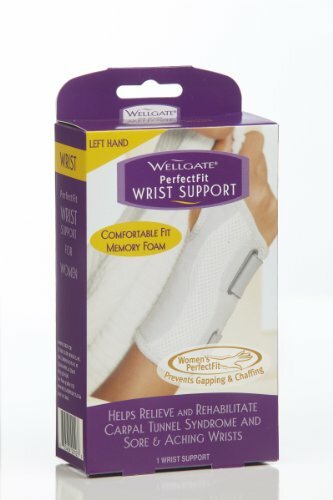 Holds the wrist in a neutral position and the thumb abducted to promote healing and minimize pain. 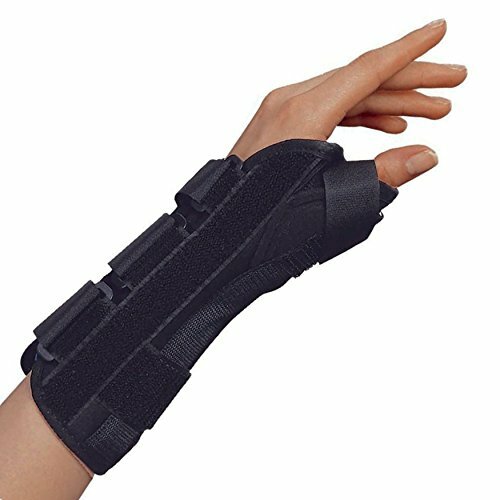 Adjustable radial stay; removable palmar splint restricts wrist flexion; adjusts for varying degrees of support. Thumb strap adjusts to accommodate for swelling and various size thumbs. Durable lightweight urethane foam glove laminated to lycra. Soft lined interior is breathable and offers unparalleled wearing comfort. Three independent hook-and-loop fasteners permit easy one-handed adjustment and closure. Choose Left or Right hand options. 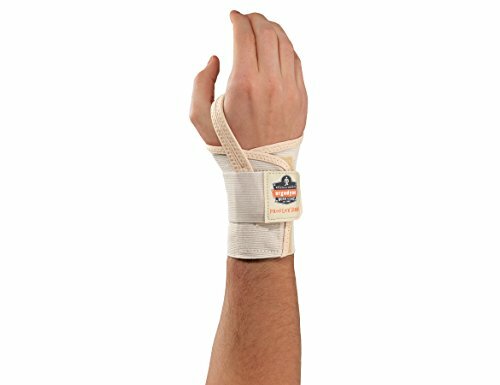 Single Strap Support w/Open Center Stay: Limits downward (flexion) wrist movements. Metal stay on top & bottom of brace helps protect the wrist from movements that can lead to Carpal Tunnel Syndrome. Increases circulation to aid in the treatment of RSI and tendonitis. Clinically proven to increase your temperature at the affected area ~3 degrees, for the optimal level of heat therapy. Exclusive Trioxon lining maintains elevated temperature while wicking away moisture for comfort. 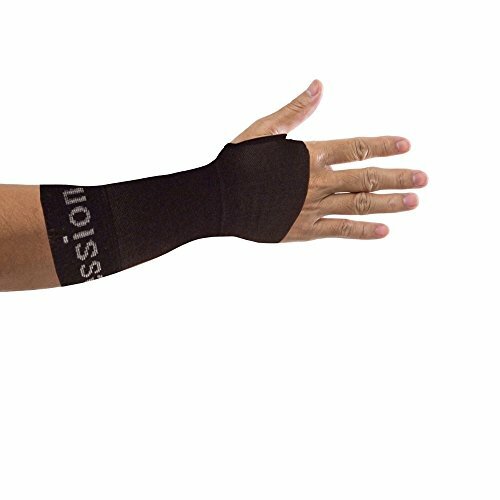 START SUPPORTING YOUR STIFF AND SORE MUSCLES & JOINTS - Copper Compression Wrist Sleeves are designed to help support stiff and sore muscles, tendons, and joints. With all day and all night comfort to help you get the support you need. 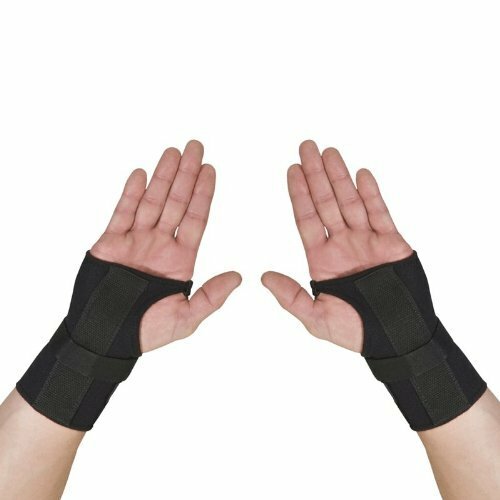 Commonly used by people suffering from carpal tunnel, arthritis, tendonitis, cubital tunnel, stiff or sore muscles & joints, and more!